Batelco, the Kindom’s leading communications solutions provider, is also a leader on the social media platform, being ranked number one in terms of followers on Instagram in Bahrain. 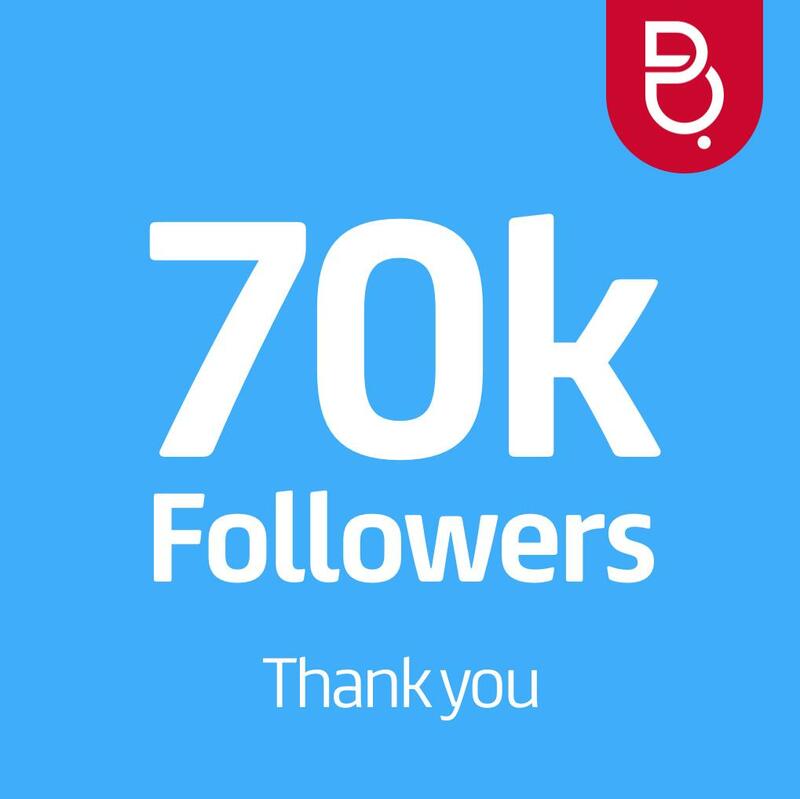 Batelco currently has over 70,000 followers on Instagram, which is argualby the most widely used and influential social media channel in Bahrain. With the number of followers rising daily, Batelco continues to keep its Instagram followers updated with the latest promotions, event news and the latest technology content with a variety of engaging programmes and treats. As an added bonus for their Instagram followers, Batelco holds regular competitions exclusively for them with valuable prizes.